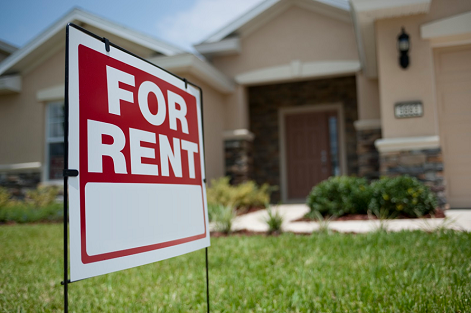 We offer professional rental property inspections throughout Metro Atlanta on behalf of landlords, property managers, investors, lenders, tenants, etc. The following services are available for residential and commercial properties and can be customized to suit your needs. Also known as a Pre-Lease Inspection, this inspection starts the documentation process and is designed to protect all parties prior to a new tenant entering into a lease agreement; or an owner turning his investment over to a property management company; or a property manager thinking of representing an owner's property. The report acts as the primary reference for the property's condition prior to renting and can significantly reduce the chance of related disputes at the end of the lease. Also know as a Post-Lease Inspection, this inspection is used to document the condition of the property at the time the leasing agreement is terminated or when the owner and property manager end their contract. The move-out report can be compared to the initial/move-in inspection report so that adjustments can be made with regard to any security deposit. The report also acts as a repairs list which is useful for getting quotes from contractors, budgetting and working towards getting the property ready for re-leasing. 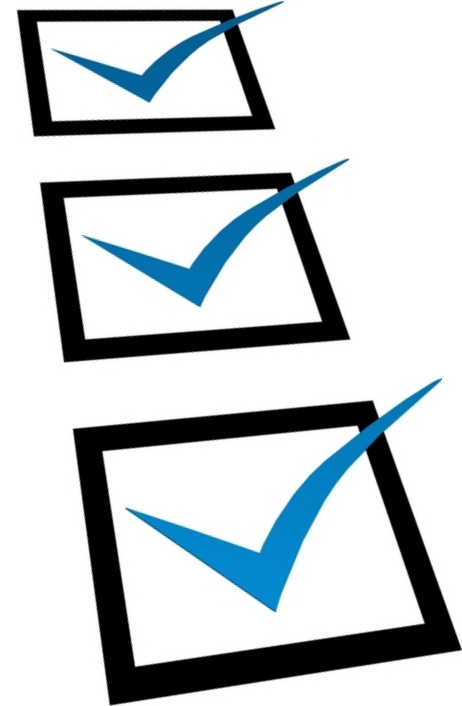 Routine Inspections are meant to help landlords and property managers take a preventative approach to home maintenance. It can be conducted on a quarterly, bi-annual or annual basis. The inspectors primary goal is to document any damages caused by normal wear and tear as well as those brought on by bad maintenance habits and/or behavior that is prohibited in their lease. This gives home owners a chance to handle repairs before they become worse and cost more to fix. Additionally, owners/managers will be armed with the information they need to communicate any concerns effectively and work with the tenant towards resolving problems. An inspector can drive-by your property on a date and time you prefer to look out for specific issues you're concerned with and document their findings. This service can be used to discover lease violations (e.g., unapproved pets, over-occupancy, illegal activities, etc. ); learn about the exterior upkeep of the home; and various other issues that may be affecting your property and peace of mind. Your report can serve as evidence when communicating with tenants and/or during legal proceedings. The inspector will use discretion and never enter the property therefore tenant notification is not required by law. For either type of service, our certified inspectors will perform a thorough inspection. Afterwards, the report will be delivered via email same-day or within 24-48 hours depending on the size and/or complexity of the inspection. Reports will include photos and a full description of the property's condition as well as suggestions for improvements that can enhance the rental value and preserve its integrity, safety and habitability. 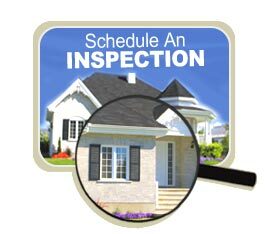 To get started, you may schedule your inspection online. To ask any questions, please email us or call 404-692-5420. 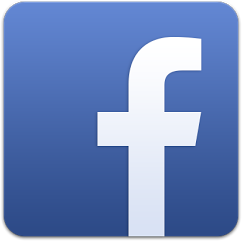 © Copyright 2015-16 Four Walls Inspections, LLC. All rights reserved.